Full Ceramic Black heat shields. 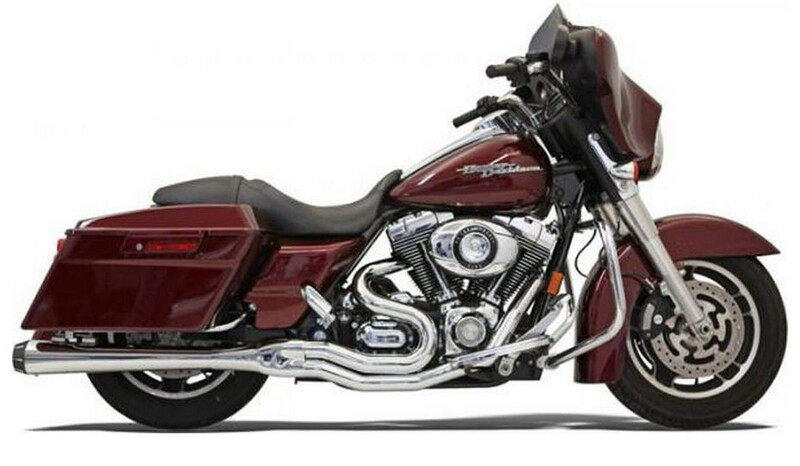 Features 21 Equal Length Stepped Head Pipes 1-34”1-78”2”. Oxygen sensor ports and plugs, 12mm O2 ports for factory O2, and also 18mm for wide band O2. 2-14”x19-12” Baffle inside Megaphone housing. 4” Black Billet End Cap with contrasting flutes. Full Ceramic Black heat shields.